Wine, like love, is something that needs to be shared to be appreciated. What better way to honor the young couple in love than with a wine and cheese wedding shower? If you're honoring your favorite couple with a Wine and Cheese bridal shower, you're sure to find a wine and cheese shower invitation to love right here. 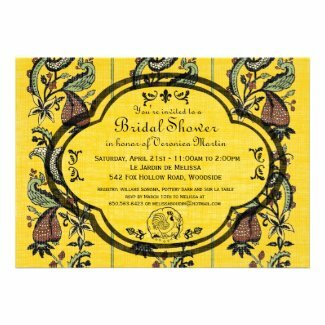 We've collected 10 of our all-time favorite wine and cheese bridal shower invitations but there's plenty more to choose from. 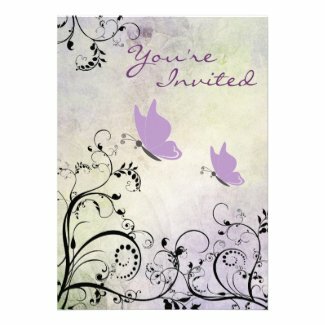 Browse our top 10 favorites or see all of the Wine and Cheese bridal shower invites HERE. All of the featured designs range in price from $1.60 to $1.95 each as shown. Click on the ones you love to learn more about pricing and to see larger images. A wine and cheese wedding shower would be appropriate during any season of the year. Serve lighter wines and cheeses during the warmer months and heavier varieties when the weather is cooler. 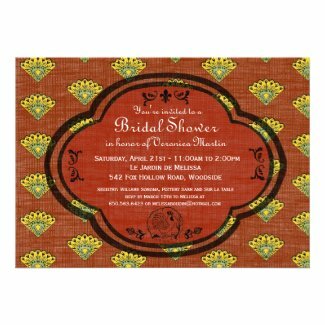 All of the above Wine and Cheese bridal shower invitations are brought to you by the wine lover card designers who keep shop at Zazzle.com. 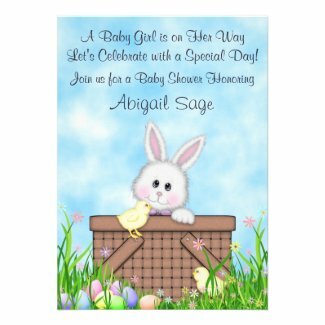 They can be personalized and customized to your hearts content. 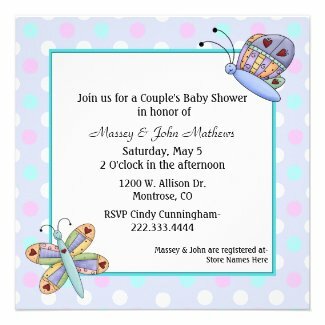 Each high-quality invite comes with a white envelope and Zazzle's 100% satisfaction guarantee. 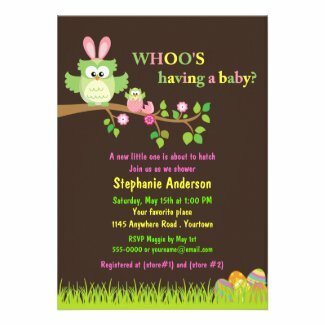 Didn't find the perfect invitation here? Don't worry. There's plenty more to see. 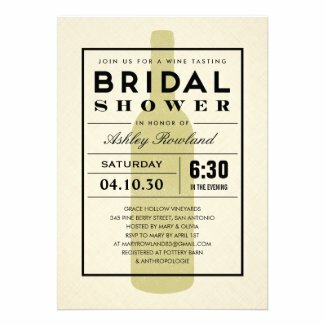 What types of wine and cheese will you be serving at the shower? Featured wine and cheese photos (at the top of this post) were found through a creativecommons.org search and are licensed for commercial usage. Thank you to the photographers who made their beautiful work available to us. Click each photo to be taken to it's original source. Are you planning a Hawaiian Luau bridal shower? 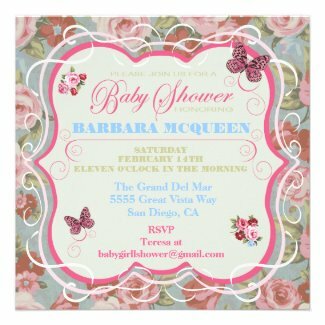 Then, you're going to love all of the fresh tropical wedding shower invitations featured here today. Every single one of them comes with the feeling of a tropical breeze blowing through your hair. You can almost taste the Pina Coladas and the grilled pineapple. 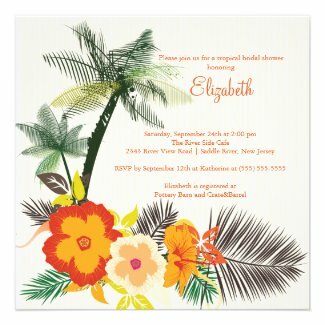 Choose from awesome bridal shower invitation designs with lush Hibiscus flowers, Hula dancers, tropical drinks with or without umbrellas, tiki mugs and more. a tiki, bamboo and Hibiscus. 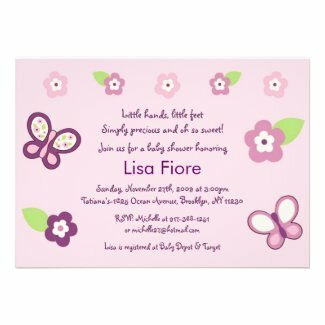 5" x 7"
Here's a fun pastel color bridal shower invite featuring a Pina Colada, and Hibiscus flowers. Perfect for a summer Luau. 5" x 7"
orange Hibiscus flowers. 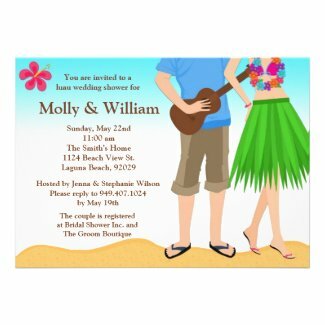 5" x 7"
This fun luau bridal shower invitations shouts Aloha to all of your intended guests. 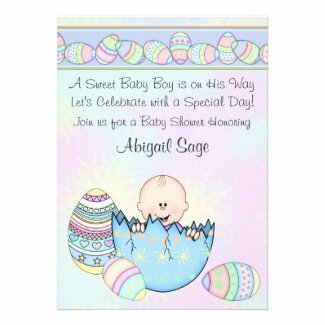 Features the colors blue, yellow and green. 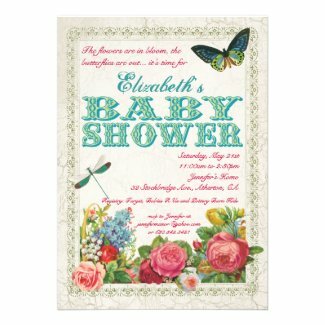 5" x 7"
shower invites really stand out. 5" x 7"
Beautiful beach photography of Hibiscus, shells and sand make this bridal shower invite perfect for your luau. 5" x 7"
and ukulele? This is fun for a couples wedding shower. 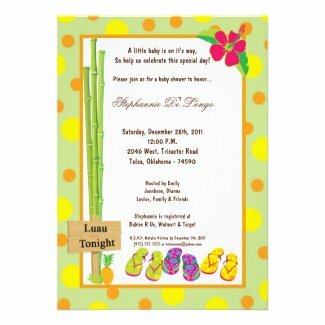 7' x 5"
This simple peach, yellow and blue Hibiscus design makes an elegant invite for your Luau bridal shower party. 7" x 5"
starring tropical pink, yellow and blue Hibiscus flowers. 5.25" x5.25"
of orange and peach. 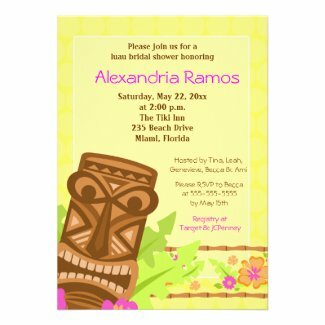 5.25" x 5.25"
Click on any of your favorite Luau bridal shower invitation designs to see a larger image, to learn more about the pricing, which is based on your choice of quality card stock, or to order yours at Zazzle.com today. 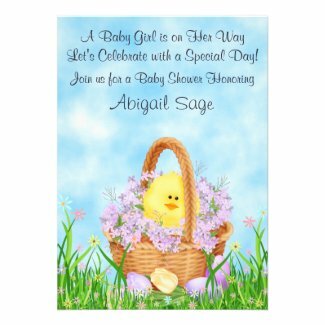 What are you planning to do to make your Luau Bridal Shower extra special? Featured photo appears courtesy of a creativecommons search. Thank you to the photographer for making their work available to us. Click the image to see it's original source.